Whenever I think about a perfect romance story, I almost immediately think about a book with five different romances, all of them with a paranormal, dark touch, which adds the perfect dose of enchantment and dreamlike atmosphere. Not that I would like to live all of them, but be sure that there are some that I would like to experience in some level. 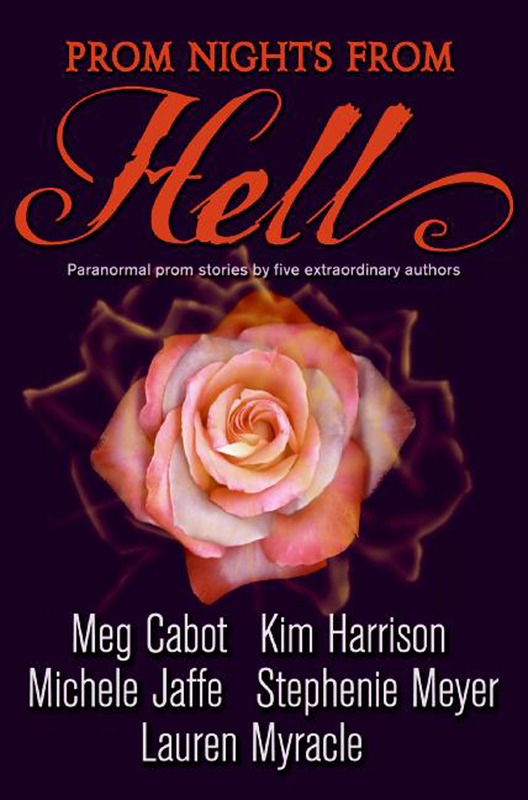 I’m speaking about 'Prom Nights from Hell', a paranormal romance anthology book with five short stories from five best-selling different authors. You can hate me from saying this, but the best one for me will always be Stephenie Meyer, her story as the best one in this book, for what matters. Each one of those stories give you a different possibility about what could happen on a prom night if this world was interesting enough, five alternative universes we briefly explore and that could put you creativity into action. Don’t say no, it happened with me right after I was done with this book. I completely ignore the stories’ original order because I read this book in Spanish, so I’ll be going on each of them following that order. If you own a copy of it in English, then feel free to go and switch from one paragraph to the other, if that’s what it takes. 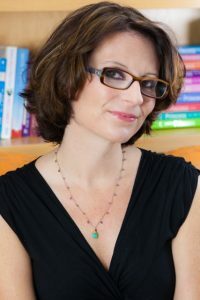 The first one is 'The Exterminator’s Daughter', by Meg Cabot, an interesting tale about sworn to death enemies that reminded me of Romeo and Juliet’s romance: two characters that were supposed to hate each other, and the end up falling in love, finding the sense of their own existence in that of the other. It was nice, entertaining, with some minor details I didn’t like that much, as some dialogues that felt too fake, not really natural, but the whole plot managed to keep me inside that little world from the beginning to the end. Not the best one, but very well and a cool starting point for the book. Next, we have 'The Corsage', by Lauren Myracle, the darkest and creepiest story among them all. It’s Myracle’s own version of The Monkey's Paw, by W. W. Jacobs, but I feel there’s enough sense of originality into it. To be honest, it gave me chills more than any other story I’ve read so far, and trust me, I’ve seen many creepy thing in books and real life, but none of them can be compared to what happens in this one. You have to be brave in order to reach the final page. 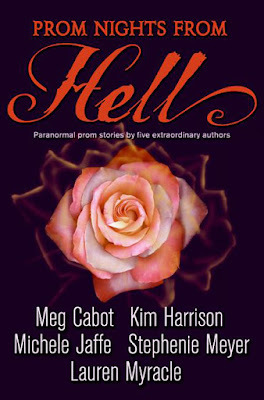 'Madison Avery and the Dim Reaper', by Kim Harrison, is the third instalment in the book, being the introduction to a the already finished Madison Avery trilogy by the same author, which give the already good plot a big plus, and, if I remember correctly, one of the longest in 'Prom Nights from Hell'. Filled with action, tension and teenage drama, it was also one of my favourites, behind Myracle’s tale. I would like to explore this world again, as it is the only one that was fully developed in Prom Nights from Hell, but haven’t had the chance (yet.) I literally devoured the pages of this story! 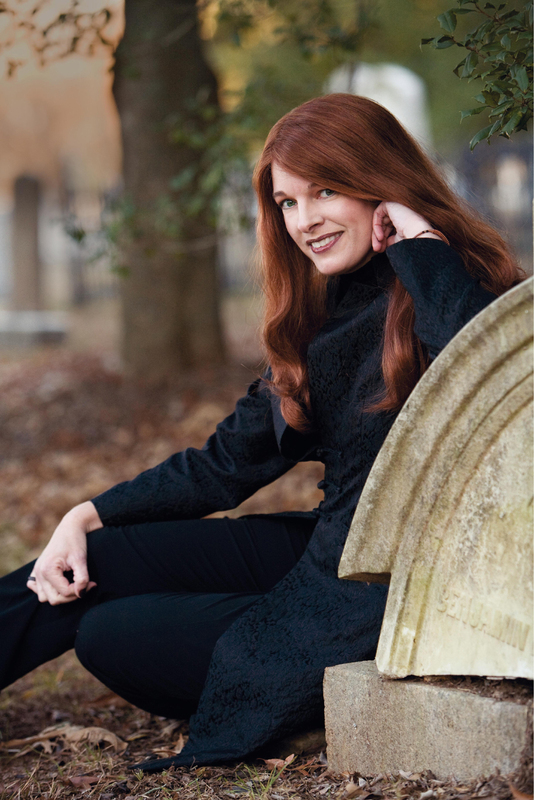 As the forth one, there is 'Kiss and Tell', by Michele Jaffe, which I can only describe as a curious tale about a paranormal bodyguard and more than interesting client, which end up in a dangerous problem that could cost them their lives. I don’t remember this one very well, and it’s because it wasn’t that interesting when I read it. Sure, it entertained me, was worth my time, but didn’t have enough substance on its concept in order to be interesting to the reader. Think of it as a supernatural thriller intended for teenagers. Maybe not the best combination, but a curious one, nonetheless. Finally, as the perfect closing story for an awesome book, we get Hell on Earth, by Stephenie Meyer, which I already told you was my favourite one in Prom Nights from Hell. It had a cliché concept, an overused idea, but with such an incredible way it surprised me with every single scene. Some may know I’m a Twilighter, but even if you don’t like the sparkling vampires, the idea for this last chapter is completely different and uses an alternative version of Christian mythology. An interesting proposal I fell in love with since the moment I started reading it. So, is this book worth your time and money? If you’re into paranormal, teenage romance, with doses of action and fear, then the answer is a big yes written in bold neon lights letters. Even if that’s not your kind of reading, I’m sure many of you may have a pleasant time with it and find it as an entertaining distraction from daily life.